Medicare patients should not book online — please call your local clinic. If you know your quick code, enter it here to match your booking directly to your patient record. Please use your full name instead of a short name. Click or tap on a previous answer to change it. Please note, your appointment time cannot be guaranteed until you submit the form. Reset your local clinic selection. Find your nearest Q Pilates clinic with your device's location or post code/suburb. If the results do not seem correct, you may need to add your city or state to the search. Your GPS location is never stored on our servers. 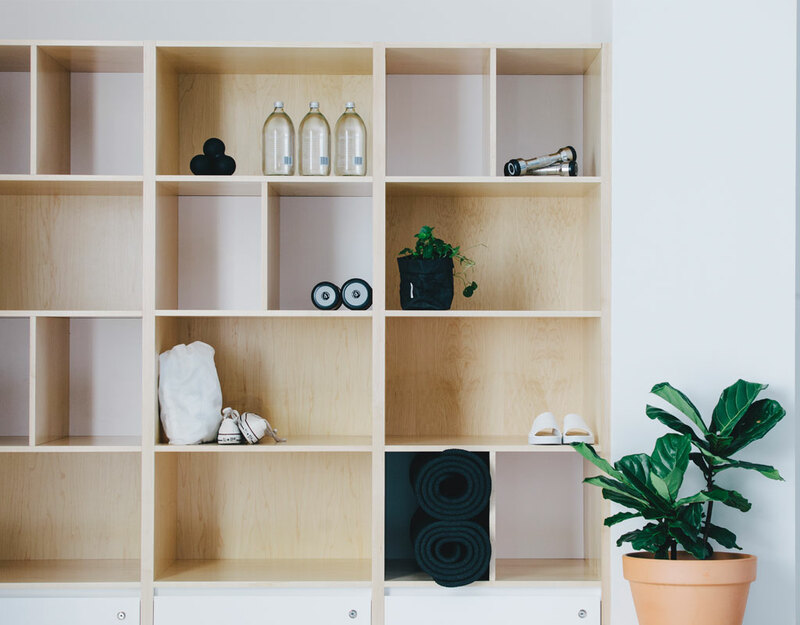 Our Q Pilates Camp Hill studio is set within the Allsports Physiotherapy Camp Hill clinic and is collaboratively run by the physiotherapists. 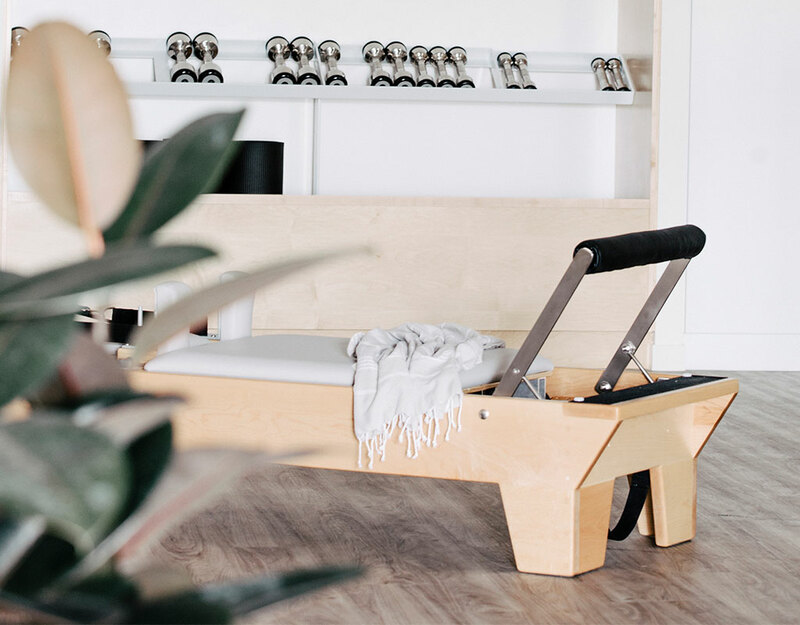 The luxe studio delivers our local Camp Hill community with the latest rehabilitation and exercise methods from experienced and qualified team members. 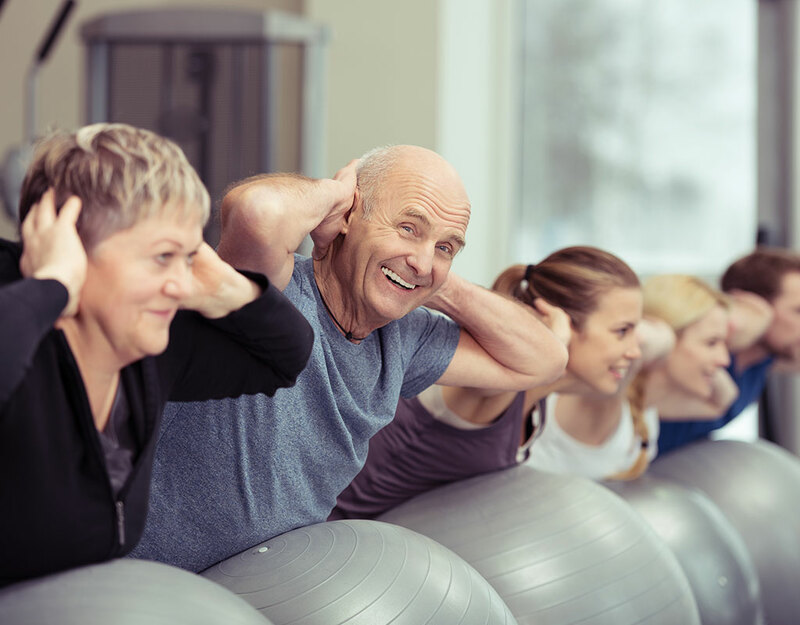 Whether you’re looking for an individualized exercise program specific to your needs, or a new fitness class – our Camp Hill team are passionate about using exercise to rehabilitate and re-establish optimum functioning of the musculoskeletal system. Q Pilates offers expert pregnancy pilates under the supervision of our physiotherapists. 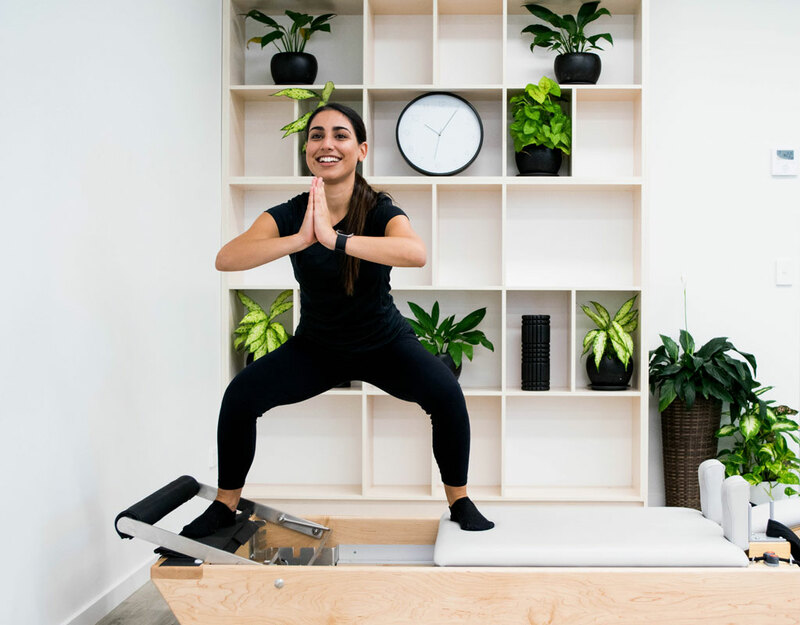 Q Pilates Body Tone Pilates classes are 45-minute sessions run by Pilates Instructors with specific training in reformer Pilates. 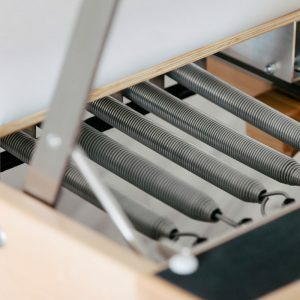 Physiotherapist-run exercise sessions are a specialised form of exercise devised by physiotherapists using spring-loaded equipment to improve body control, strength and balance. A man named Joseph Pilates designed Pilates. He was a German man living in Britain during World War 1. He designed a program originally called Contrology which was a program made to focus on core control, balance, strength, stamina and overall mind-body control. He designed this program for both men and women, so this is most definitely a myth. All Women's Health services are provided by female physiotherapists with post-graduate training in pelvic floor rehabilitation and have a special interest in musculoskeletal issues affecting women. Choose exercise to combat the condition affecting bone density. 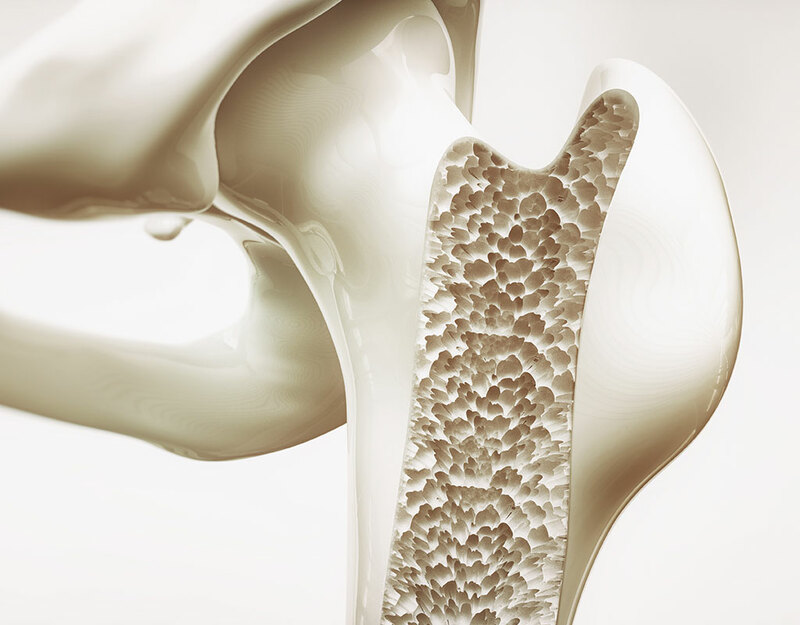 Bones are mostly made up of collagen, a protein that provides the flexible framework of bone, and minerals such as calcium phosphate and calcium carbonate that provide rigidity and strength to the framework. Bone cells are constantly changing and adapting to their environment, with bones responding to the demands and stresses placed on them. If you do not use your muscles and bones they will become weaker, but if you stay active and use your muscles then bones become stronger due to imposed demands. © 2019 Q Pilates. All Rights Reserved.